My background is in information systems and innovation management. I explore the emerging phenomenon of blockchain technology through a user-centric and impact-driven lens. Based on previous research on organisational theory, I am particularly interested in decentralised autonomous organisations (DAOs) as a new way for humans (and machines) to coordinate. 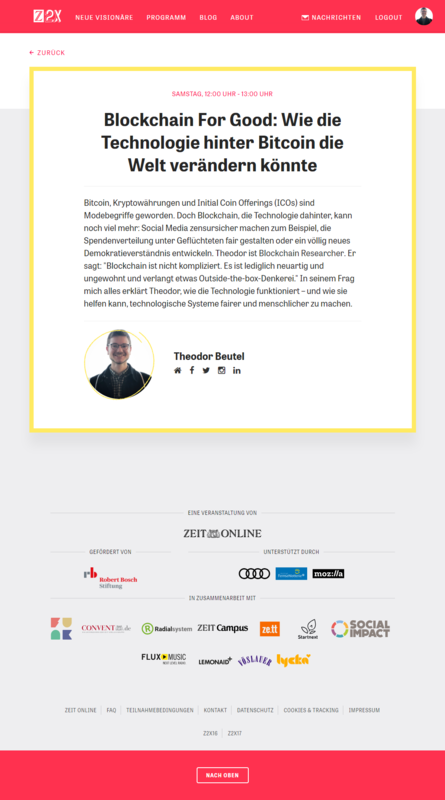 Currently, I'm working with DAO Incubator, GIZ Blockchain Lab, Bundesblock and as a DAO researcher.